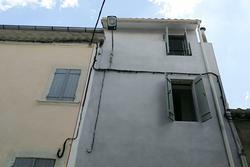 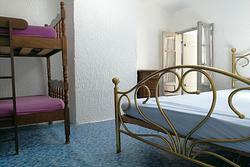 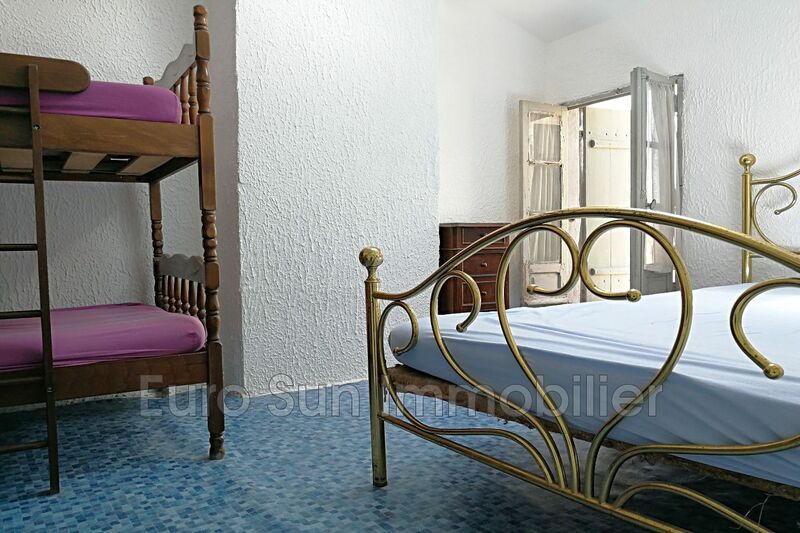 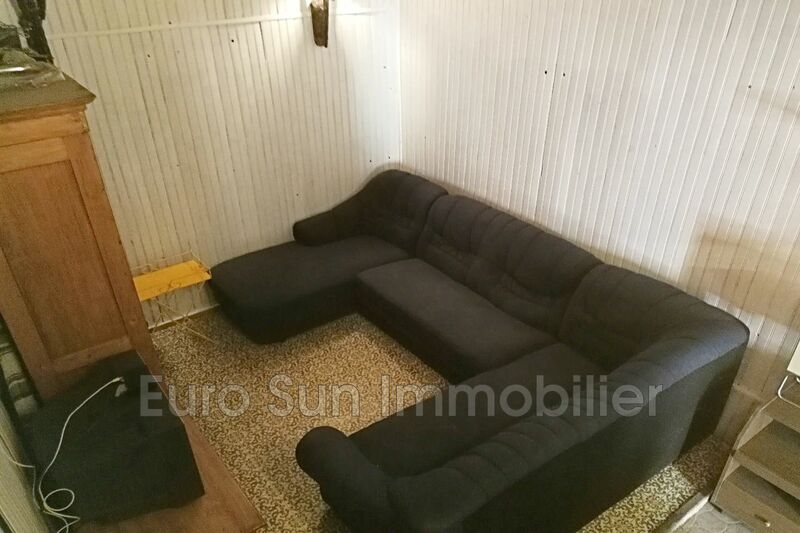 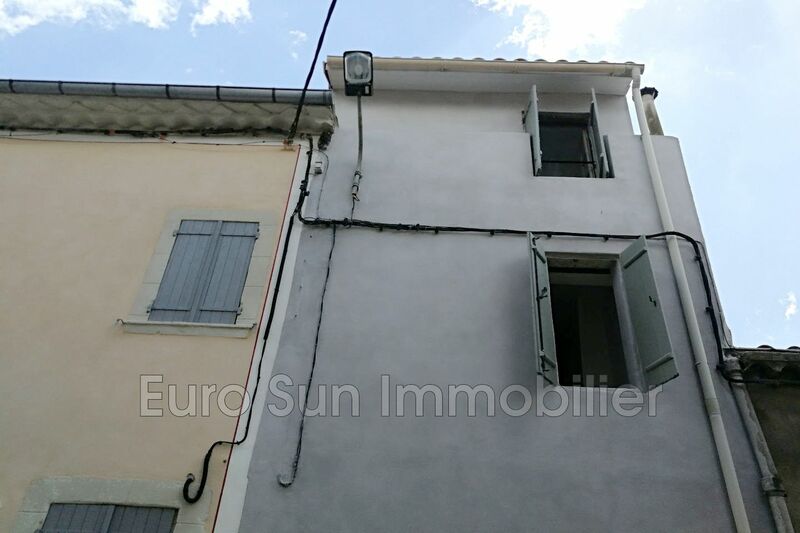 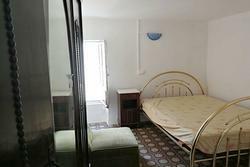 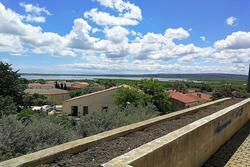 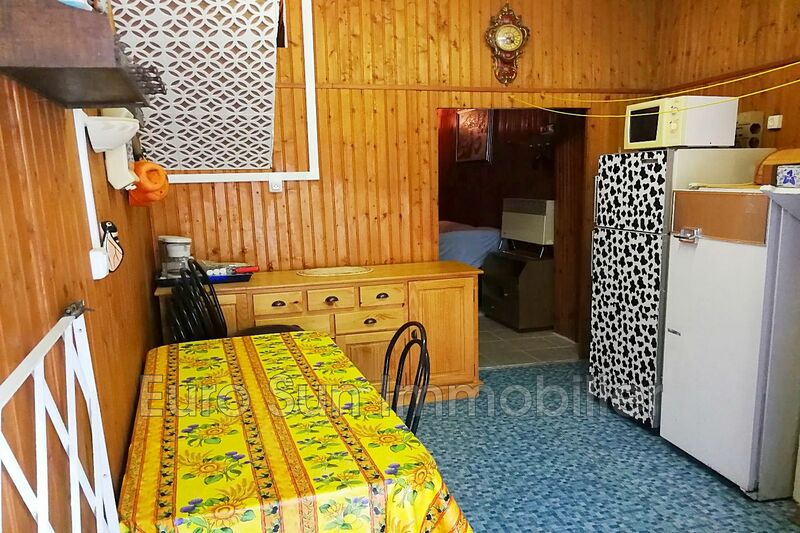 in a charming village near the sea, house type f3 of about 60 m². 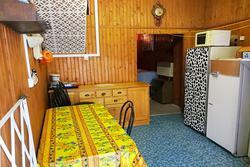 it consists of an independent kitchen, a living room, a bathroom + wc and two bedrooms. no major work to be done, renovation done in 2017, roof in 2016.
ideal for a pied à terre or first time buyer.